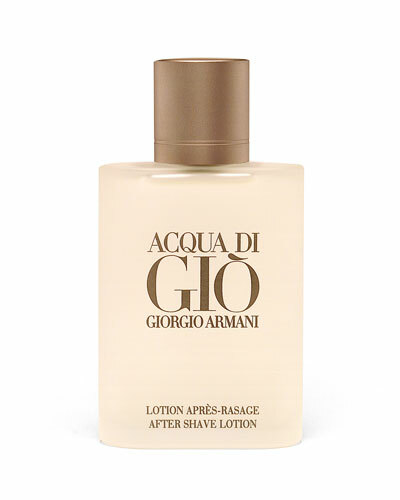 Acqua di Gio for Men Eau de Toilette 6.7 oz. 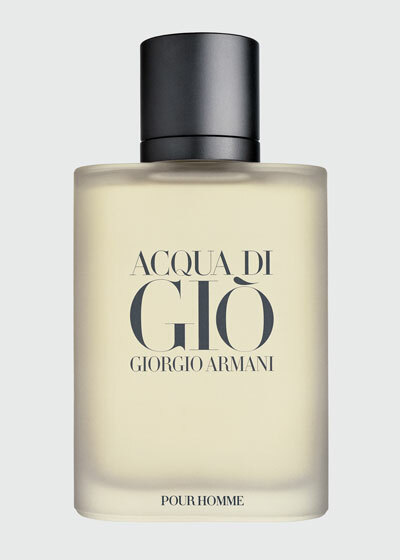 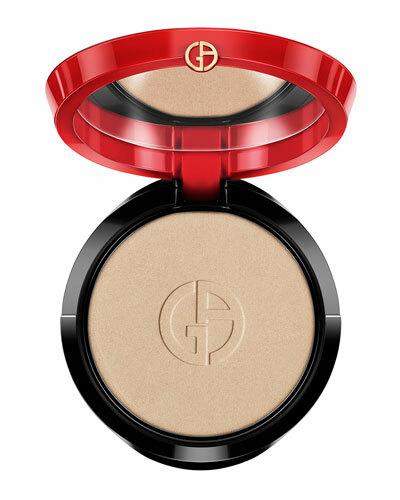 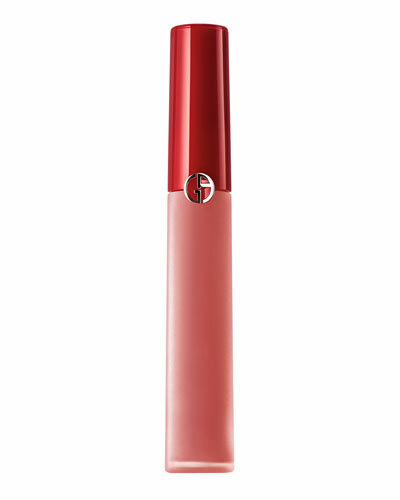 Since 2000, Giorgio Armani has been producing Armani Beauty to give the Italian brand’s devotees a line of exclusively formulated, highly pigmented, and technology enhanced cosmetics for both occasions and every day. 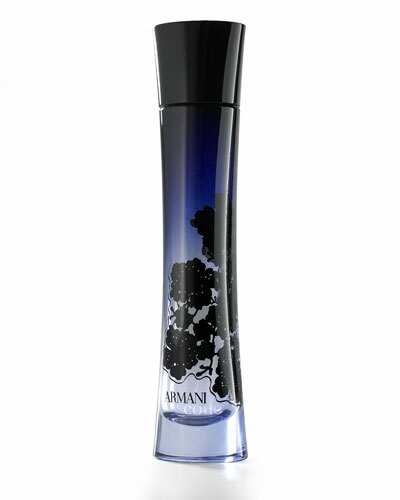 Armani Beauty products are developed by scientists and tested by make-up artists to give you next-level cosmetics that both look and feel like a dream. 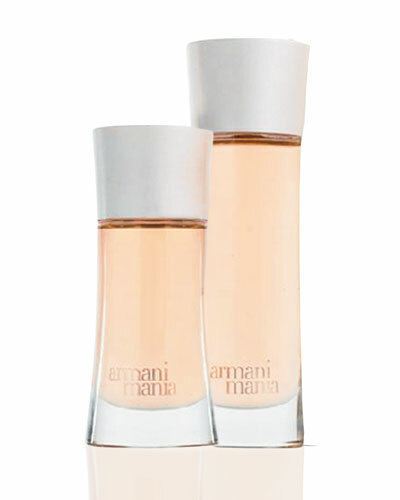 Makeup, skin care, fragrance, and bath and body comprise the Armani Beauty line. 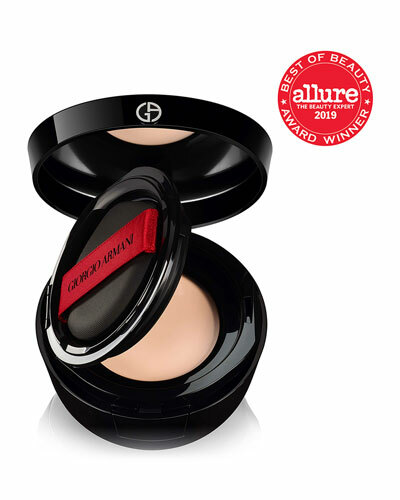 Each product is developed to last, whether that means giving you a day-long glow under harsh office lights or immaculately made-up eyes in the most humid weather. 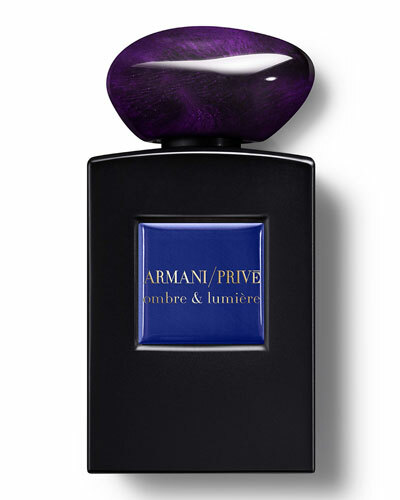 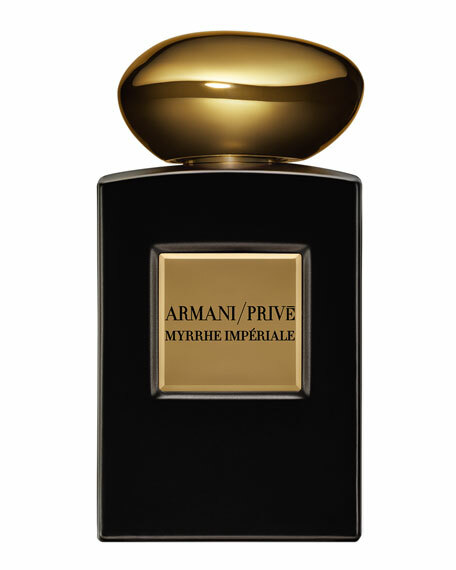 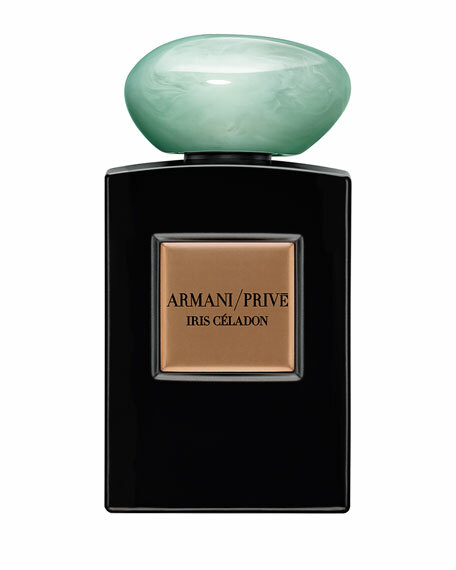 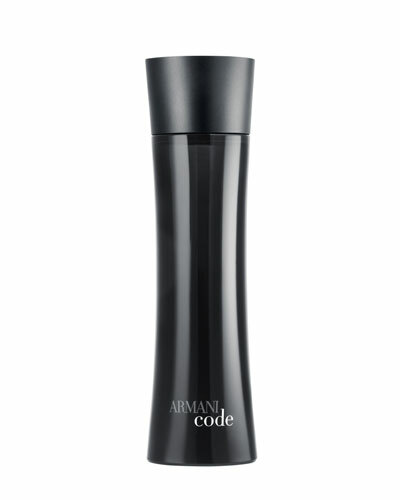 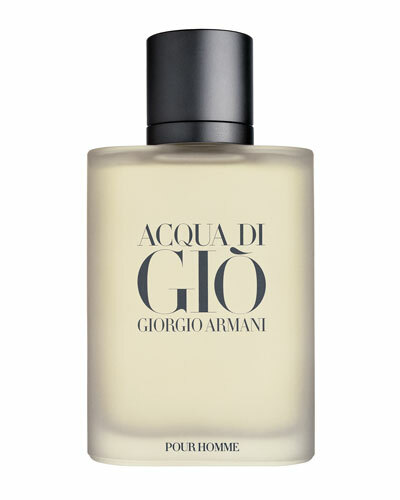 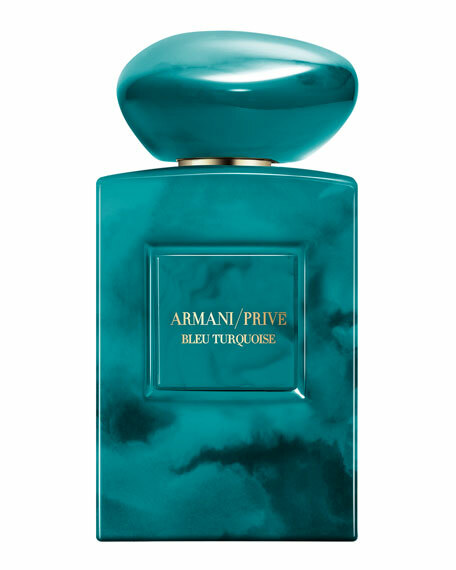 Shop a full selection of Armani Beauty cosmetics and fragrances at Bergdorf Goodman.